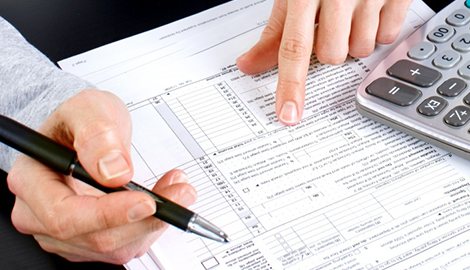 Alfred F. DiCanio & Associates are the business tax experts with the qualifications you are looking for. Arrange a time to speak with our certified public accountants about your business so we can start saving your hard earned money. Bring your books to us so our CPA's can start organizing your revenue and costs effectively. Leave the numbers to the team with the most experience in the industry. Schedule a time to meet with our certified public accountants. 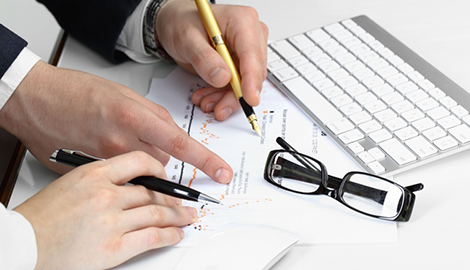 Our services will give you a consistently clearer view of your company’s direction and tax obligations. •	Corporate Taxes—Whether you are newly incorporated or already an established brand, we offer services to help you navigate new tax codes and regulations to help save you money at every turn. •	Small Business Taxes—Keeping track of your small business’s receipts, revenues, and tax expenditures is exactly what we do at Alfred F. DiCanio & Associates. 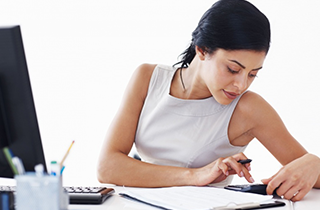 •	Payroll Taxes—We help you maintain steady legal control of your employee’s payroll deductions and taxable earnings. •	Small Business Planning—Our expert advisors can help you grow your small business into a larger enterprise. •	New Business Planning—If you are starting a new business, then you need someone who can help you with the financial aspects of operation. 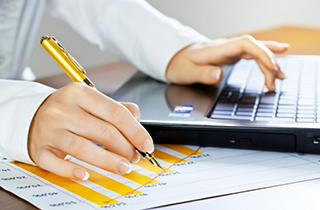 Let our CPA's handle the numbers so you can focus on products and customer acquisition. •	Partnership Taxes—If you are entering into a business agreement with a manufacturer, supplier, or landlord, we can help oversee the process so you benefit the most. •	Personal Taxes—Let us take control of your personal tax responsibilities so you can get as much back on your return as possible. 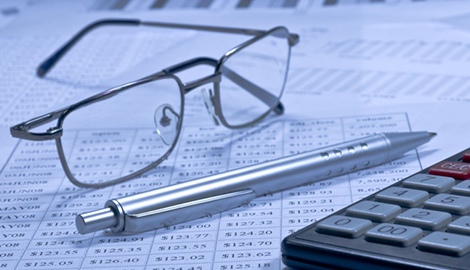 We are the accountants you can trust with your most private financial matters. •	Tax Planning—For both personal and business tax planning matters, we have the professionals who take your interests seriously. 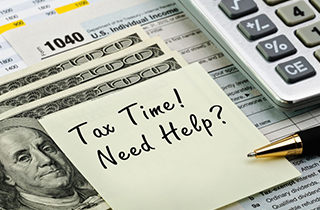 If you are in Lake Grove, NY, then speak with the tax service and certified public accountants at Alfred F. DiCanio & Associates. We are standing by to hear from you. Reach out to our team and reap major benefits.